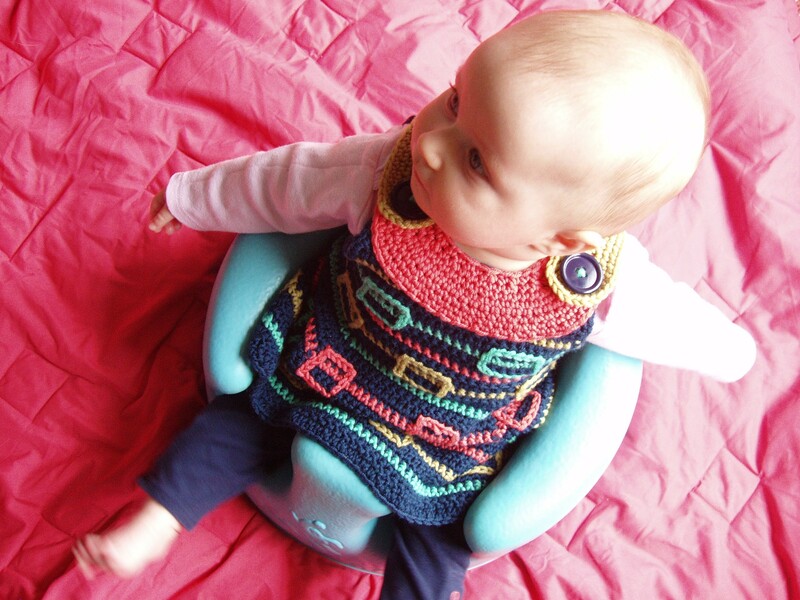 I design a full range of crochet patterns from sweaters to baby toys to afghans to jewelry. My designs are one step past beginner with a new twist you can learn from each pattern. All patterns come fully diagrammed with symbol crochet. 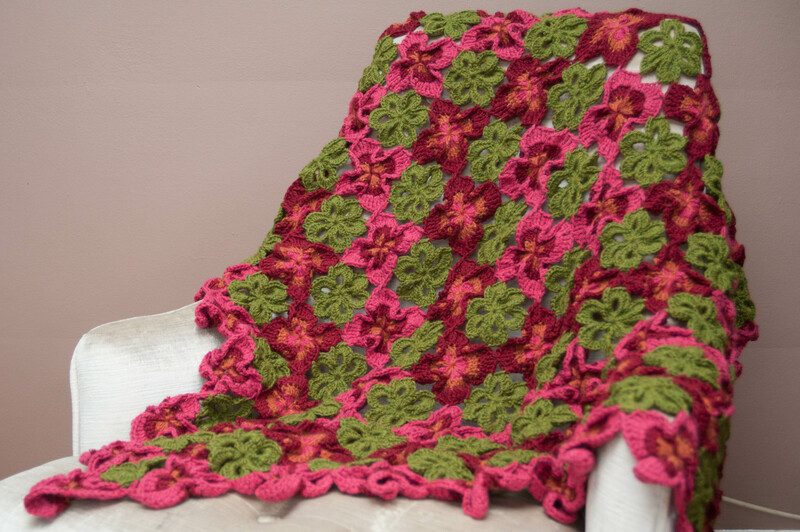 We have crochet single patterns, books, DVDs and more for sale. I have been designing for 8 years. I started small designing for my own pattern line, branching out to other magazines when I was confident. The move to books and DVDs and the PBS show, Knit and Crochet Now, all happened naturally one fun step at a time. I wanted patterns that interested me. Ones I was finding either did not fit my body shape or just did not spark my interest. Since I am a structural engineer by training, I thought if I could design a building, why not a sweater too? Crochet stitches can grow in any direction seamlessly and that just fascinated my engineer brain, and still does. I love finding a new-to-me technique then teaching it to as many other crocheters as possible. My everyday world inspires me. 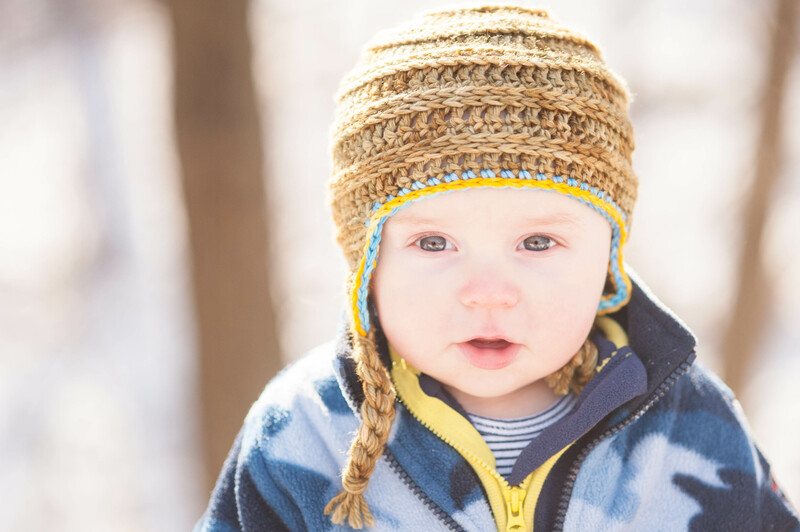 Whether it’s the colorful clothes the other kindergarteners are wearing when I drop my daughter off at school or the pattern of the leaves while pushing my son in his stroller, my brain is constantly being inspired with colors and textures to try next.